Every stitch is sewn with exact precision on this Quilting machine. Loaded with features, including decorative and heirloom stitches each with multiple stitch functions. 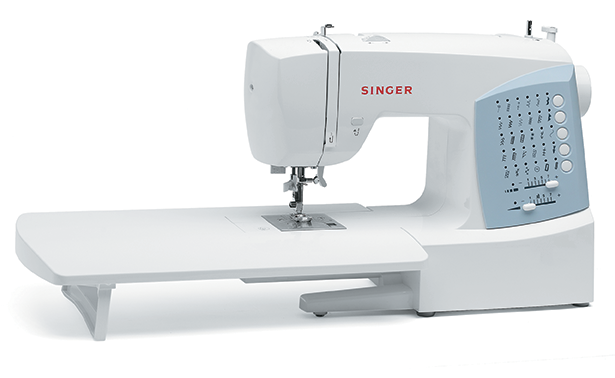 It is loaded with features, including electronic stitch formation, automatic stitch settings, decorative and heirloom stitches each with multiple stitch functions. Each stitch is electronically formed and optimally set, which means every stitch is sewn with exact precision.